The Roadrunners were off to a hot start on Friday morning as the doubles and singles won all their first matches against Tyler Junior College. Doubles team Juri Reckow and Joao Ceolin won their first match of the day with a score of 6-2. Patrick Poestinger and Kai Breitbach also won with a hot score of 6-4. Next up came the singles matches as the Roadrunners came out on top. Breitbach ended with a score of 6-1, 6-3. Reckow ended with a score of 6-4, 6-2. Ceolin ended with a close score of 6-1, 7-5, and Poestinger with a score of 6-4, 6-2. Friday afternoon, the Roadrunners faced Abilene Christian. Both doubles teams came out on top again with a score of 7-5 and 6-4. 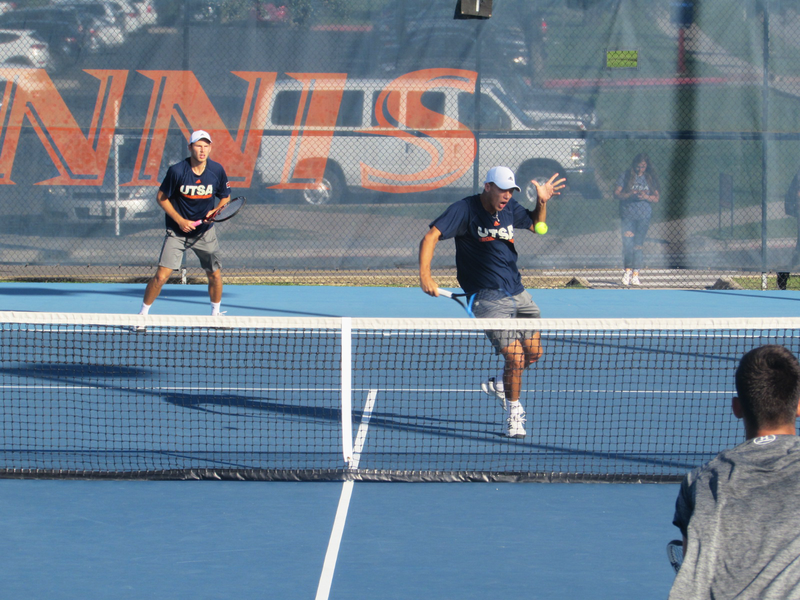 Breitbach, Reckow and Ceolin won their matches once more, leaving them undefeated for the first day of the UTSA Cup. 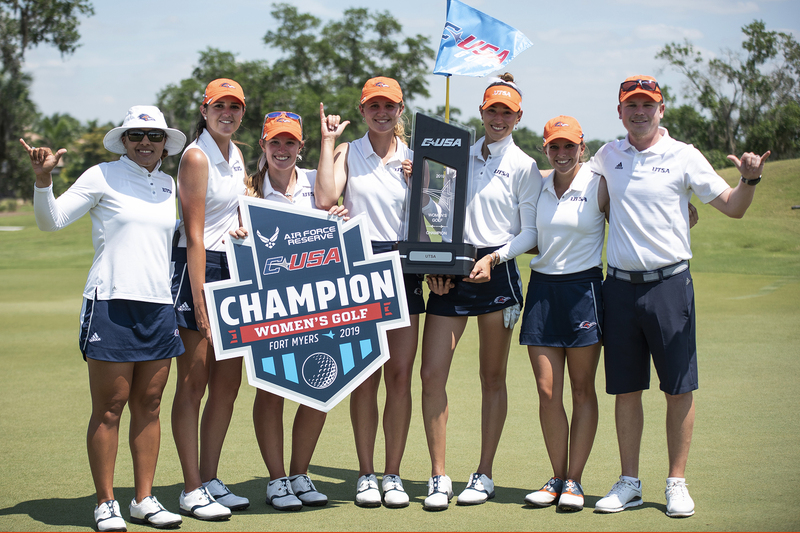 The second day of the UTSA Cup and the Roadrunners were on fire once again. All day Saturday they faced UIW. Doubles teams Reckow and Ceolin won by 6-2 as well as Poestinger and Breitbach with a score of 6-1; and on the singles team, Breitbach faced a difficult match but won with a close score of 7-6, 6-7 and 10-6. Reckow and Ceolin remained undefeated as well on the second day. Poestinger had an easy win over UIW with a score of 6-1. Unfortunately, Leon Hein lost his match against UIW with a score of 6-2. Overall, UTSA had a great turnout on the second day of the event. UTSA men’s tennis had a great weekend holding the UTSA Cup. If you happen to be in Waco, Texas, this Friday, make sure to stop by and watch the Roadrunners play at the ITA Texas Regional Championships.